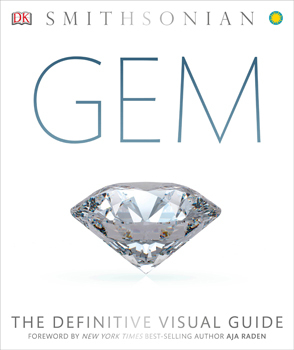 From diamonds and sapphires to emeralds and obsidian, Gem profiles all the key gemstones and other precious materials. Its stunning images show the jewels in their different cuts, colors, and uses. See the exquisite jewelry pieces of royalty around the world, high-society women, and Native American traditions. Visit the Russian Amber Room, study the details of a FabergT egg, and find out what characteristics are needed for a record-breaking gem.